I have done martial arts half my life and no longer interested in doing that as getting older. 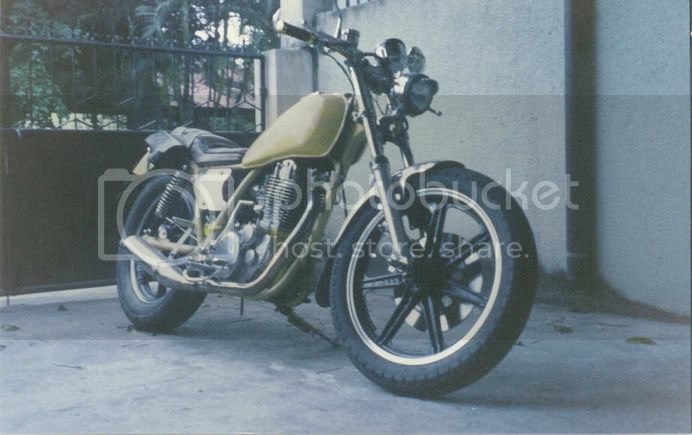 Sometime I still practice Tai Chi Chuan but I think if and when we move to the outer area of Davao I want to buy a xr 200 motorcycle. I think that would be good exercise if i go off road some and make things interesting. It\'s funny I paid the almost the same price for a 2001 xr250 in the United States as they want for a new one here. 135k for a brand new one. I think it would be an interesting hobby for me as I have always loved to ride dirt bikes when i was younger and even bought a 1450cc Harley in 2006. Put 11k miles on it in one year. A friend and i went to a deep sand flats in Missouri and it wore me out. I think just casual riding and going down country roads will be good exercise. It is street legal and can go anywhere. I think it is a great idea I am 42 and need a new hobby, Red Horse is my hobby right now and tai chi is not strenuous enough although healthy to do. Just throwing it out there. Alot of country roads around New Corella and Tagum City but have been warned of NPA around that area. I wrote a topic about that too. Maybe if i stay with my wife\'s brother and he show me where to go should be alright. I bought her parents a xrm 125 honda. so dont\' know if her brother could keep up but i am not an adrenaline junkie just good clean fun. How about Eskrima? One of the Filipino martial arts, it\'s a stick/knife/hand based system. I did many thousands of miles on my Yam 500 around the Angeles City area a decade or so ago. The roads were crowded, and dangerous, but you grew to enjoy the cut and thrust of the ride. Nowadays I don\'t know if I would do it again, as the roads are so much more crowed, and there are lots of \'important people\' in big 4x4s who own the road, or think they do. I did like to go \'off road\' down the back tracks of Clark base, but there is a limit how far you can go on a road bike. I\'ve looked at the XR200 myself, may even buy one, as it will be more suited to the roads around here. At least spares are readily available, unlike any bigger bike you might buy. 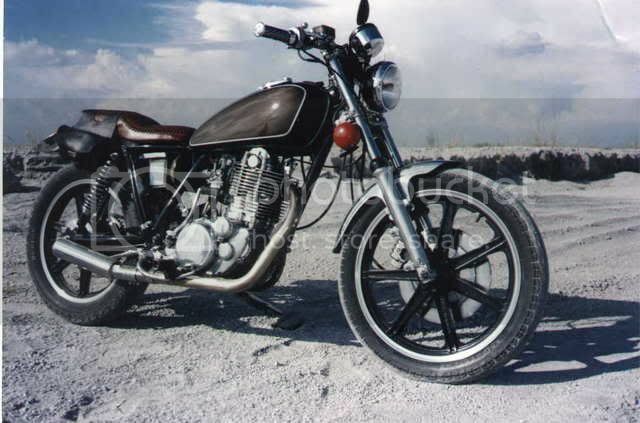 I had a nightmare getting parts for my Yam 500, as it was the only one in the country. Half of it is in the UK now, the other half in my shed, so it may be reunited one of these days. 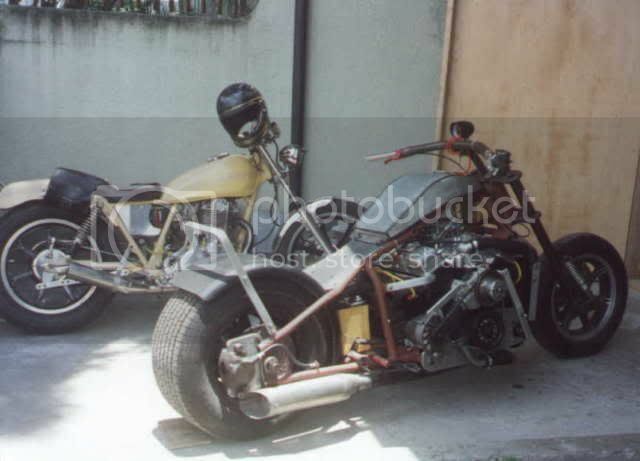 Im curious, is it a 500cc thumper? Ive got two in my backyard waiting for some TLC. Need a new decompression cable and hard to start without! Oh yes, a thumper. The manual I have explains that the decompression lever is \'for the elderly and infirm\'. I think it is a bit of a mickey take. I removed the entire mechanism, as it starts easily enough with one kick once you have the knack of it. Those would be perfect bikes for the Philippines, great on the bad roads, great for a bit of off-roading, but big enough to use on the toll roads. Ship \'em over to me, I\'ll give \'em a good home.